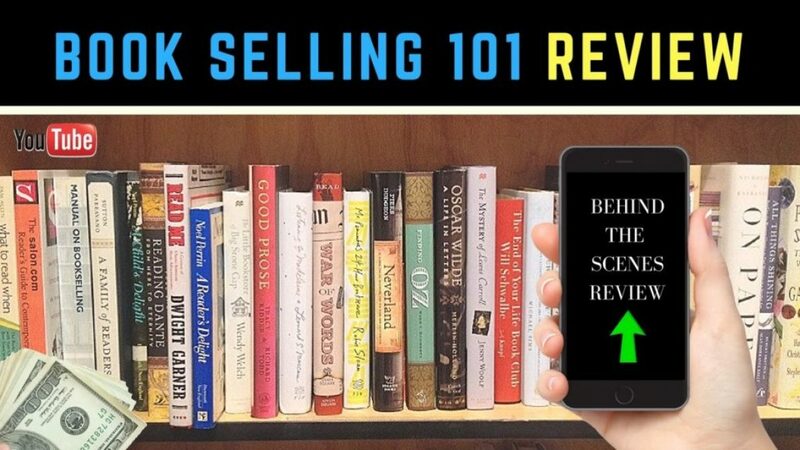 Hey, I wanted to share with you a complete behind the scenes review of one of my favorite book selling courses, ” Book Selling 101 ” by Jim Pickins. Oh ya I forgot to mention…. If you missed last night’s show with Jim Pickin’s here’s the replay. We discussed exactly how to start a profitable book selling business on Amazon. People loved the show and there was a ton of amazing information revealed that can help you to get started. I truly hope you enjoy the transparency of the video and if you liked the content be sure to check out Jim’s course here.